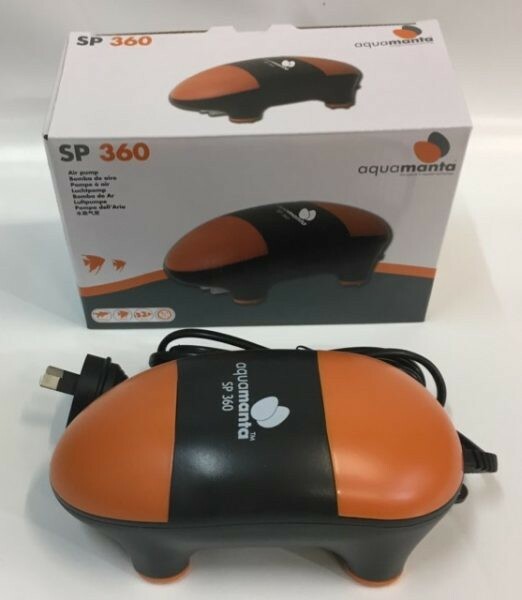 The SP 360 dual outlet air pump provides efficient air flow with low power consumption and ultra quiet operation. 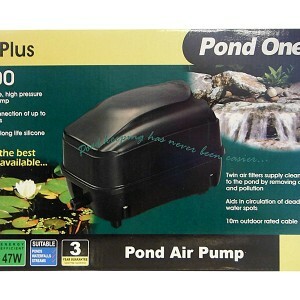 The SP 360 dual outlet air pump provides efficient air flow with low power consumption and ultra quiet operation. 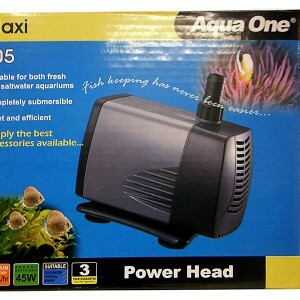 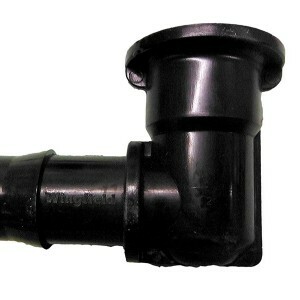 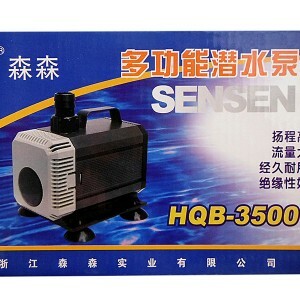 Ideal for aerating the aquarium and running air driven filters, air operated ornaments and airstones.